The Best Place to Work, The Best Place to Buy, and The Best Place to Sell Real Estate! Guaranteed! We are proud to be one of the fastest growing real estate companies in Georgia. 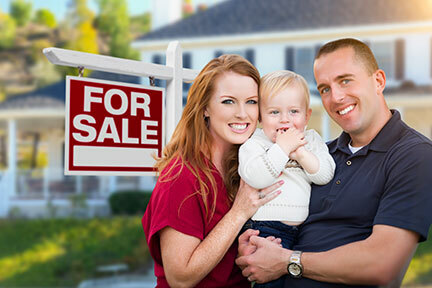 If you're looking to buy or sell a home, Your Home Sold Guaranteed Realty is there for you every step of the way. 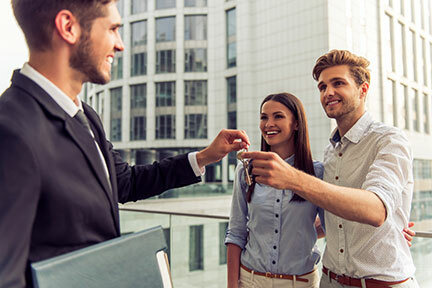 You can count on knowledgeable agents ready to handle every situation, giving you the peace of mind that you made the perfect choice in a Real Estate Agent and Company! 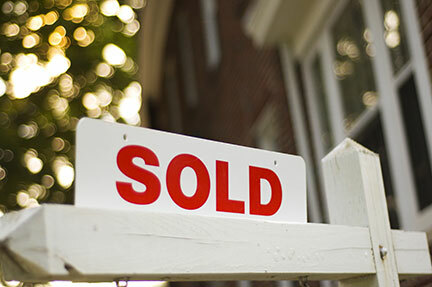 Your Home Sold Guaranteed Realty and their agents know when you put others first, you will never be second! Conveniently search for a home and make sure to contact one of our Top Agents to help you find your dream home! 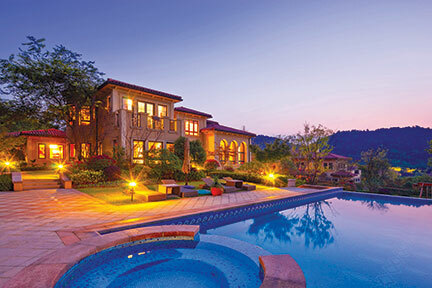 Find out how much your home is worth. Get in Touch with a Top Real Estate Agent! Contact us today! Are you a Real Estate Agent looking for a change? Join Your Home Sold Guaranteed Realty Today! Find out more here. 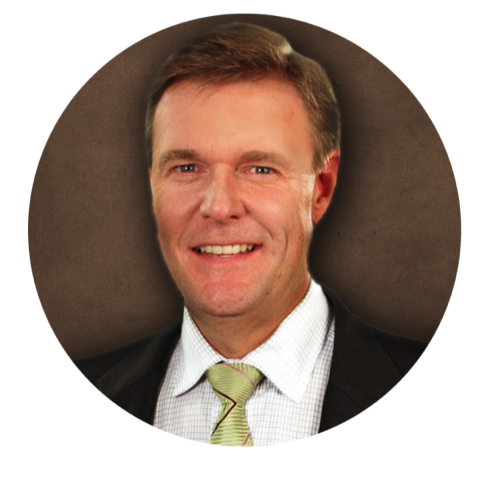 Todd Walters started Go Serve Big Mission, a give-back, pay-it-forward option for Your Home Sold Guaranteed agents and their clients. When you put others first, you will never be second is one of the core values at the company. 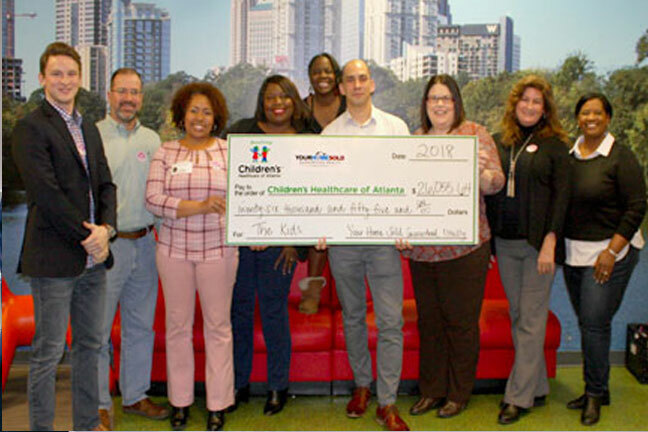 Your Home Sold Guaranteed Realty proudly has a growing charity of worthy causes: Children's Healthcare of Atlanta, Must Ministries, Eagle Ranch, Midwest Food Bank, ProstAware, Hope House Children's Hospice, Escuela de Artes y Humanidades, RU4, Susan G. Komen, Southwest Christian Care, American Disabled Veterans Foundation and More! A portion of income from home sales is proudly given to a very worthy cause! “I want to publicly thank my friend, mentor and coach Craig Proctor. He, to this day, inspires me to give more of myself and help others achieve their heart's desire. Your Home Sold Guaranteed, or We’ll Buy it* was introduced, taught and licensed to me by Craig back in the mid 90’s and WOW what a game changer SYSTEM for anyone wanting to sell a house. Being able to promise a homeowner and deliver on the very thing they most want is overly satisfying. I dedicate this historical real estate company to him and his system. The agents that make Your Home Sold Guaranteed Realty the best place to work, buy and sell real estate are proud members of the Craig Proctor System; the world’s best SYSTEM for helping buyers and sellers buy or sell the place they call home!” – Todd Walters. 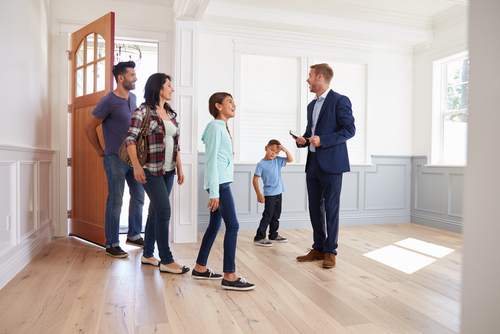 Every month, thousands of homeowners face what we call the Real Estate Catch 22: the stressful dilemma of whether to buy first or sell first. 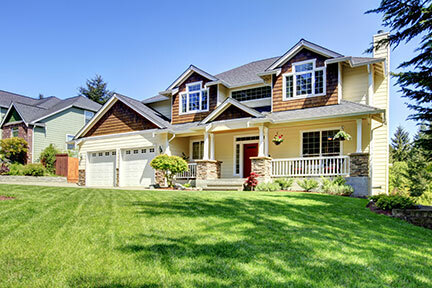 If you buy before selling, you could run the risk of owning two homes. Just as bad, if you sell first, you could end up homeless. 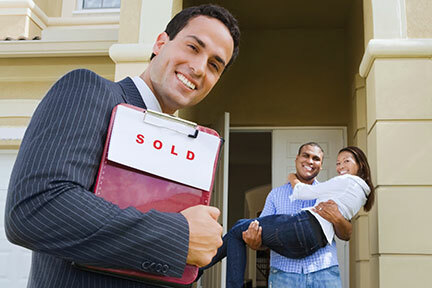 Most homeowners must walk this financial and emotional tightrope alone because most agents have no way to solve this predicament, but Your Home Sold Guaranteed Realty, Inc. has a unique Guaranteed Sale Program which solves this dilemma. 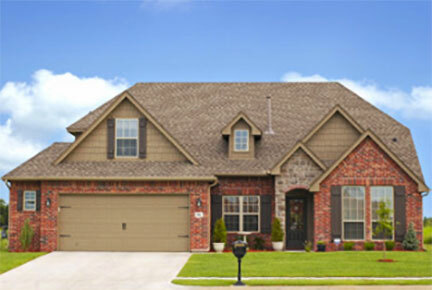 This program guarantees the sale of your present home before you take possession of your new one. If your home doesn't sell at your price and within your time frame, we will buy it from you for the previously agreed price ensuring that you never get caught in the Real Estate Catch 22. 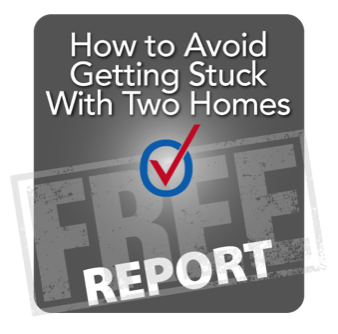 To help you learn more about this unique program, and how it can make your move less stressful, a FREE special report has been prepared and entitled, "How to Avoid Getting Stuck with Two Homes." Order this report NOW to find out how to guarantee the cash sale of your home. Click Here to Order. We hope you enjoy browsing our site. If you have any questions, please do not hesitate to contact us. 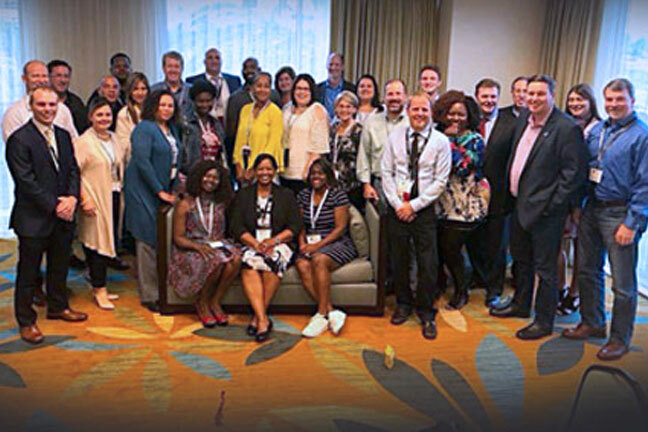 We hope to connect with you soon! *Conditions apply, call or message for details.